-Body shape/s altered as needed, within reason. No macro body shapes plox. -Small wings allowed; large will be downsized to fit image. 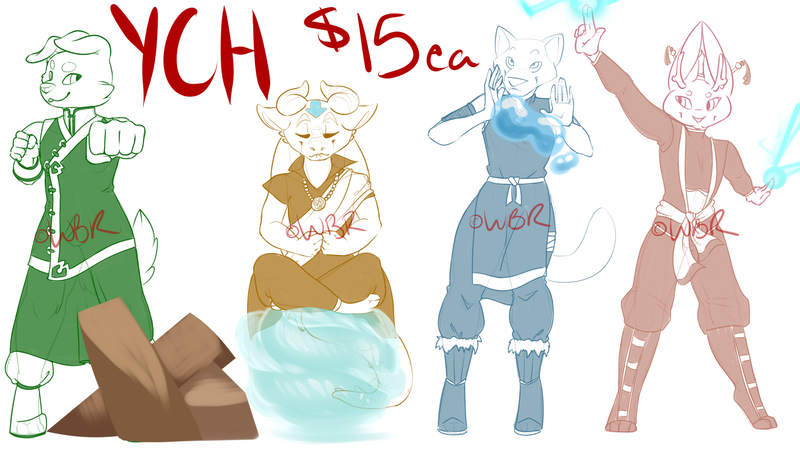 <3 You got yourself a slick lil earth bender, who ya want drawn dearie?